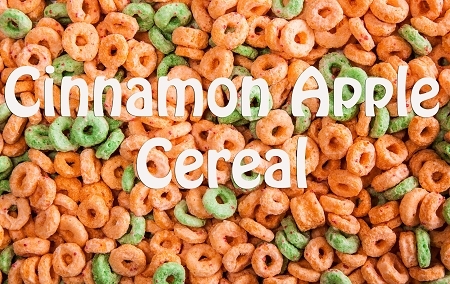 A match made in heaven: nothing like a bowl of sweet, cereal-flavored e-juice! I tried a few all were good.this one is absolutely my favorite. You have to try this if you like cereal flavors.